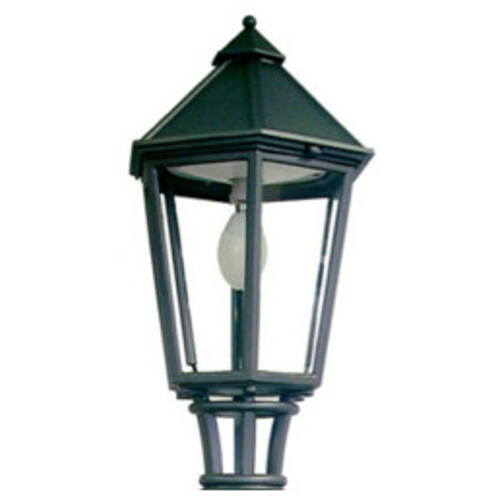 Historical luminaire THL-1216 "Schloss Vollrads"
Here we offer a small historic luminaire in a particularly simple design. 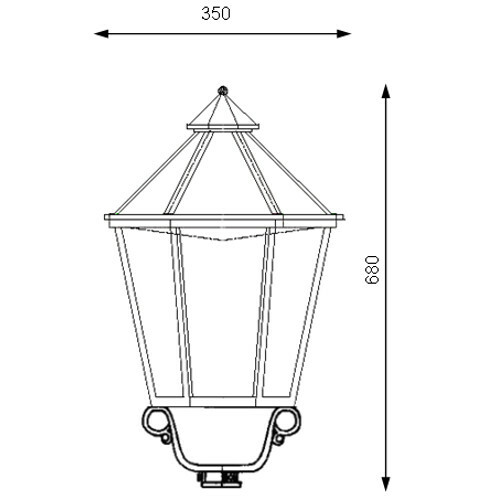 By enclosed luminaires basket this luminaire has a high degree of protection. It is particularly suitable for use on wallmounted systems , wall arm and smaller candelabra.